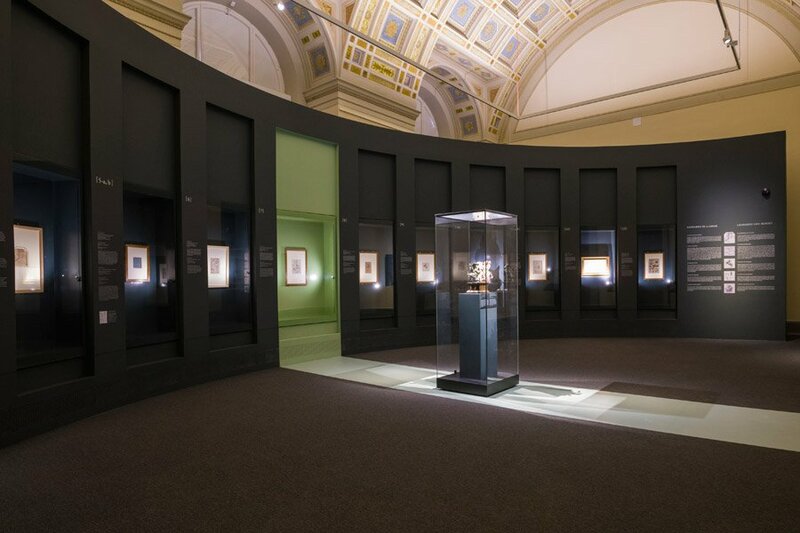 The recently renovated Museum of Fine Arts in Budapest opens with a chamber exhibition titled Leonardo da Vinci & the Budapest Horse and Rider. The Budapest statuette, attributed to Leonardo da Vinci, together with ten drawings by the Renaissance master as well as two works by one of his most important contemporary sculptors, Giovanni Francesco Rustici inspired by the master's drawings and related works from antiquity will focus attention to the question that preoccupied the great Renaissance master throughout his career: the problem of making a free-standing sculpture of a rearing horse and rider. 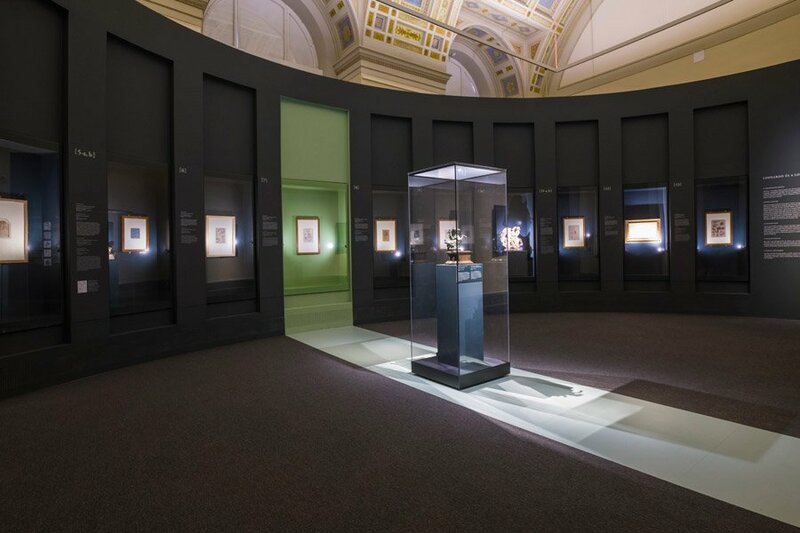 As opposed to many short-lived attributions of sculptural works to Leonardo da Vinci the small bronze representing a horse and rider in the Museum of Fine Arts in Budapest has attracted art historians for a century. In 1916 Simon Meller, Keeper of Collections at the Museum of Fine Arts, Budapest first published the Horse and Rider as a cast after a lost clay or wax model produced by Leonardo himself for the Trivulzio Monument. Meller’s attribution was widely favoured but not universally endorsed. Although the attribution of any sculpture to Leonardo is difficult to sustain without any definite point of comparison, the question has aroused a lively discussion: was the Budapest Horse and Rider only inspired by Leonardo’s ideas or could it bear the master’s hand? In the meantime, the relation of the Budapest small bronze to Leonardo has been interpreted in various ways. Due to the lack of any irrefutably documented sculpture by the master himself, the approach has been restricted to stylistic comparisons with unquestioned drawings, and primarily Leonardo’s designs for his never realized equestrian monuments. The judgement has oscillated between total scepticism and prudent assumptions. 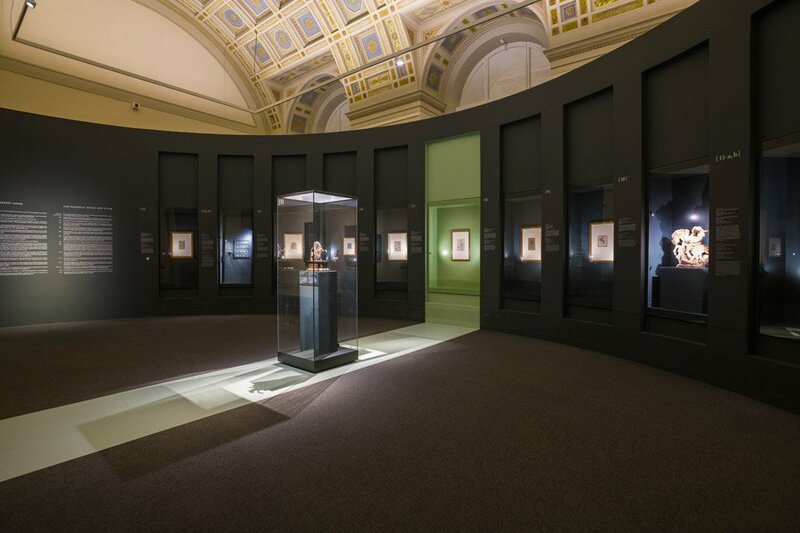 Among the very few scholars convinced of its attribution to Leonardo, Mária Aggházy, Keeper of Sculpture before 1800 at the Museum of Fine Arts, Budapest was the most ambitious in presenting the small bronze unreservedly as an autograph work. She asserted that it was executed as a ‘model cast’ produced in France for a supposed equestrian monument of Francis I. In the literary context of French chivalric culture, she also identified the rider with the King of France appearing in the guise of King Arthur. In contrast to Aggházy’s still unproven theory—based primarily on a shady commission, sixteenth-century descriptions hypothetically associated with the statuette and the extensive flow of complicated iconological details—, the Budapest small bronze has been widely regarded as a later cast after the master’s model. Nevertheless, it has long been disputed whether the horse and rider were modelled in clay or wax by Leonardo or if they were made after the artist’s death by someone who had access to his drawings or models. 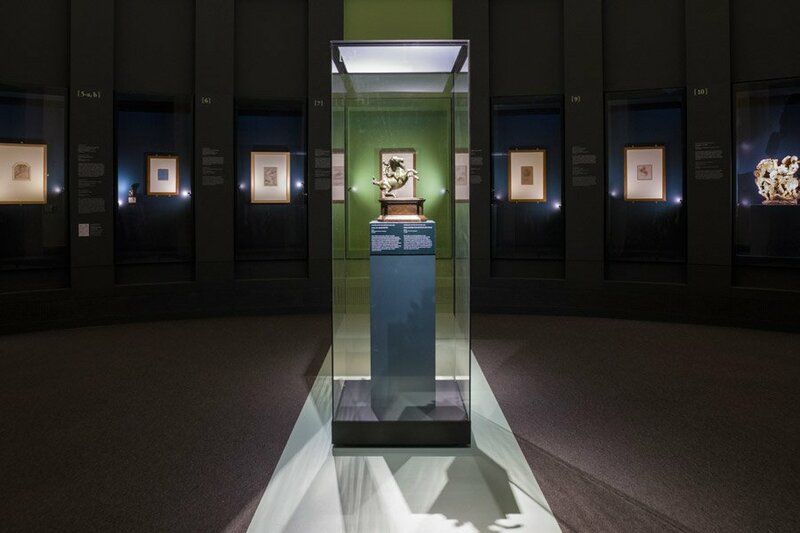 The study of the Budapest Horse and Rider gained renewed impetus in 2009, when a small dossier exhibition in the National Gallery of Art, Washington DC focused on the statuette along with a few small bronzes associated with Leonardo. The opportunities for new scholarship stemmed from extensive technical examinations carried out under the supervision of Shelley Sturman, Head of Object Conservation at the National Gallery of Art. The new results suggested that the Budapest small bronze could have been made as early as the sixteenth century after a model inspired by Leonardo’s studies of horses. Although no scientific data were found to rule out an early casting date, the origins of the clay or wax models, from which the horse and rider were cast, remain an open question. 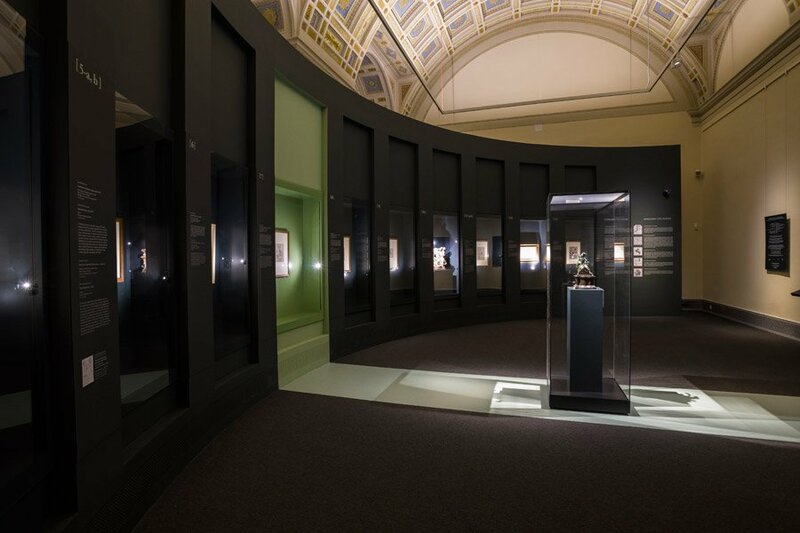 In parallel with the Washington study, a unique exhibition curated by Gary M. Radke was devoted to Leonardo’s sculptural activity at The High Museum, Atlanta and the J. Paul Getty Museum, Los Angeles in 2009–2010. The accompanying publication provided up-to-date information on this long acknowledged but puzzling part of the master’s œuvre. 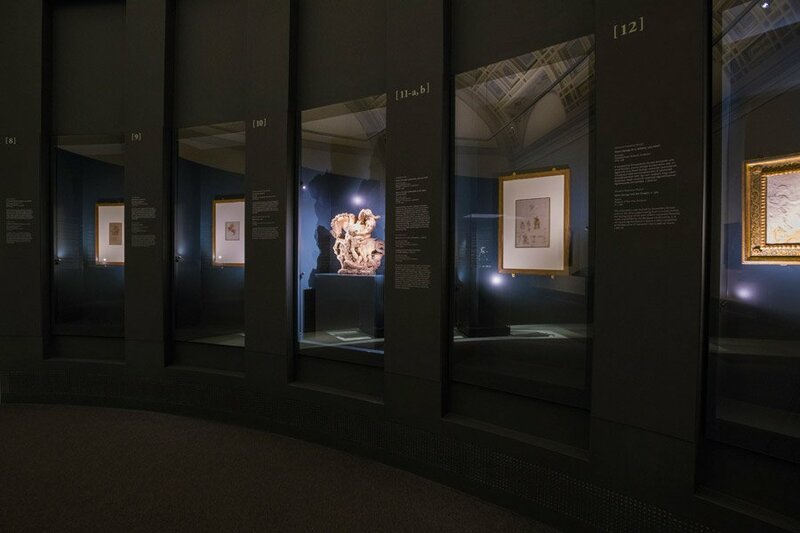 This new exploration of several aspects of Leonardo’s three-dimensional works emphasised the significance of Giovanni Francesco Rustici, whose works are considered to be the best echo of Leonardo’s lost sculpting activity. The partnership between the two artists, as well as the similar aesthetics of Rustici’s vigorous terracotta battle groups in the Musée du Louvre, Paris and the Museo del Bargello, Florence suggested the attribution of the Budapest small bronze to Rustici. The intricate problem of the Budapest small bronze stimulated the ambitious plan to organize a tightly focused exhibition at the Museum of Fine Arts, Budapest, scheduled for the late autumn of 2018. 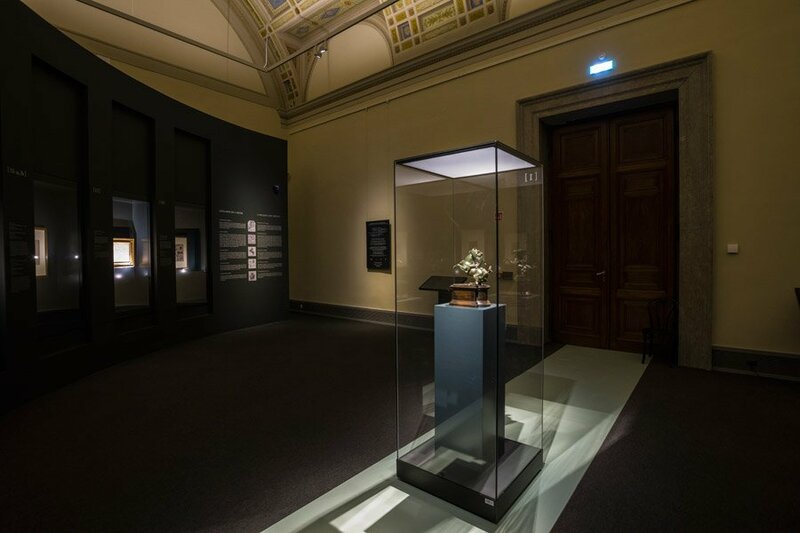 It will be devoted to the statuette, together with a small group of drawings representing almost four decades while Leonardo reutilized the motif of the rearing horse with or without the rider, and a few related sculptures by his contemporaries. A book is laid out in the form of longer essays by international Leonardo experts who will cover a variety of point of views and the state of recent scholarship on some aspects of the problems the intriguing small bronze raises. 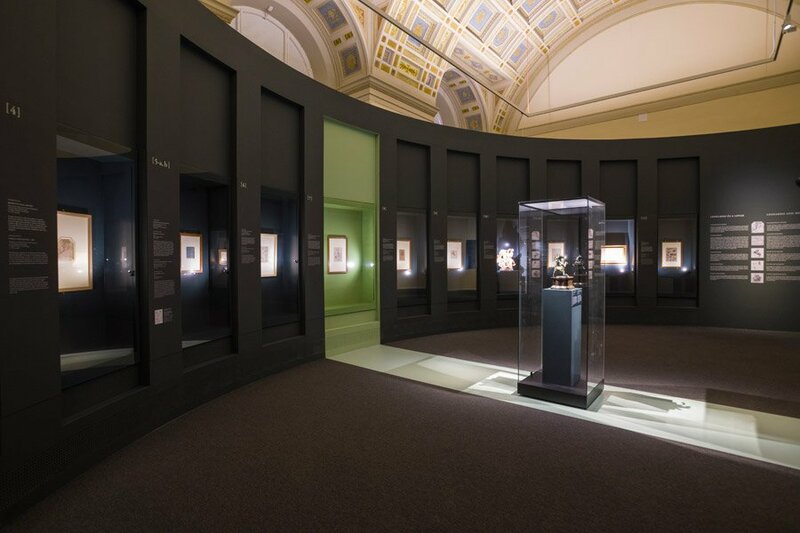 The exhibition is also accompanied by a fully illustrated catalogue, available in English and Hungarian versions, which discusses the century-old history of the Budapest Horse and Rider. The on-line version of the essay from the exhibition catalogue on the attribution of the Budapest Horse and Rider. A brief introduction by the curator of the exhibition about the Budapest Horse and Rider. The richly illustrated catalogue focuses on the century-long history of the Budapest Horse and Rider. News, photo reports, interviews, press releases, and recensions related to the exhibition.